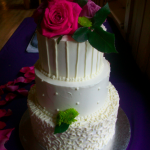 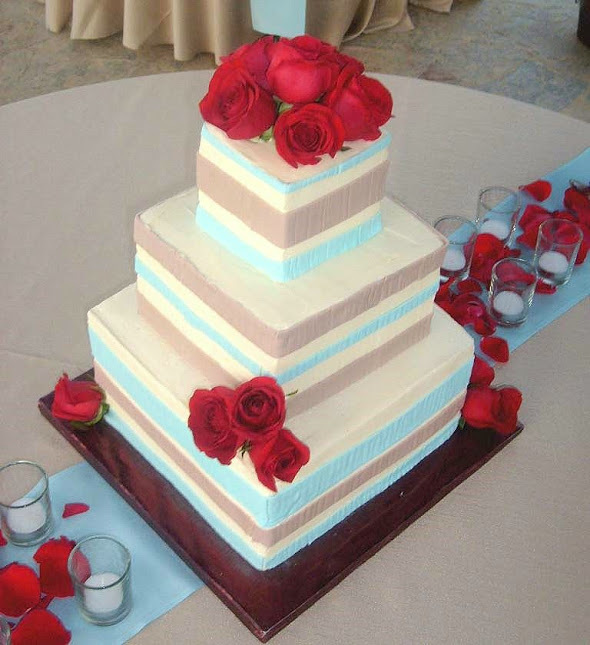 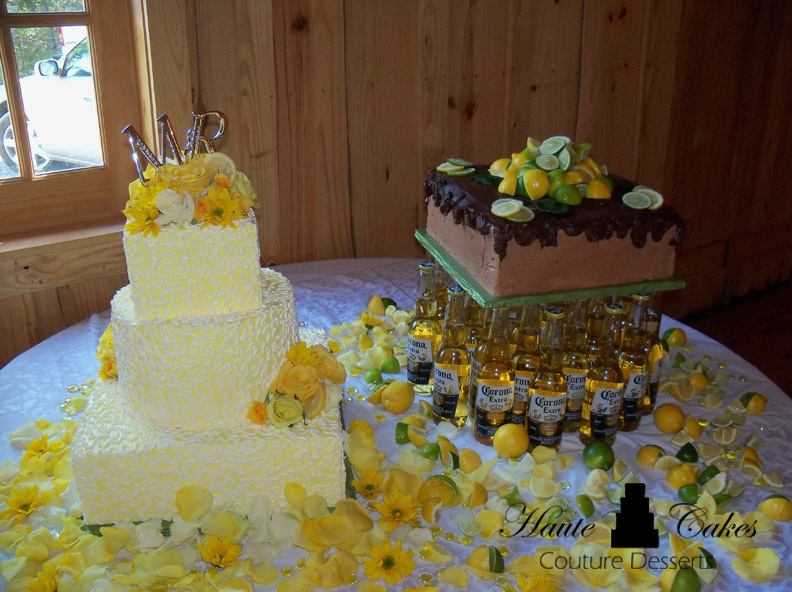 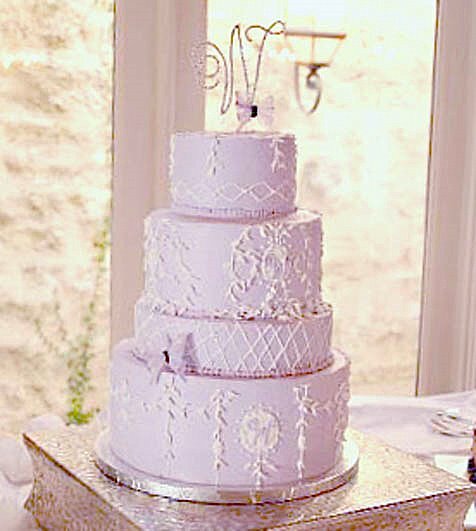 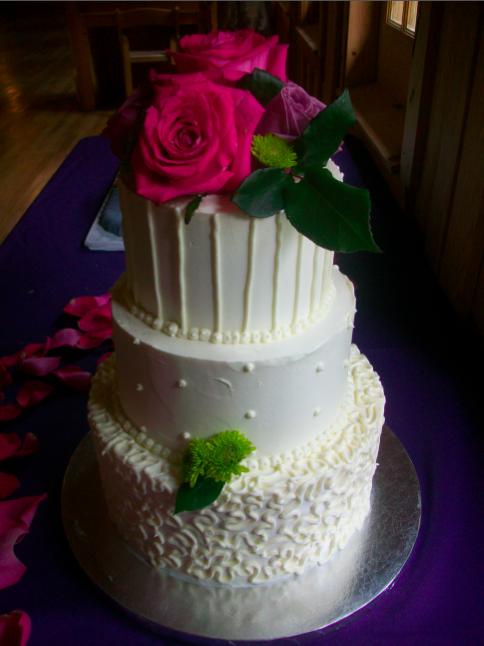 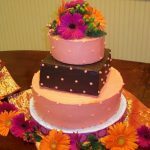 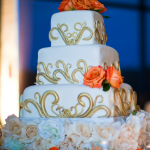 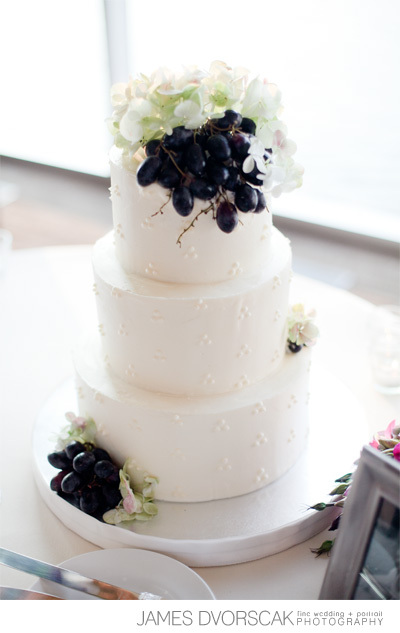 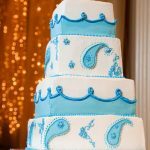 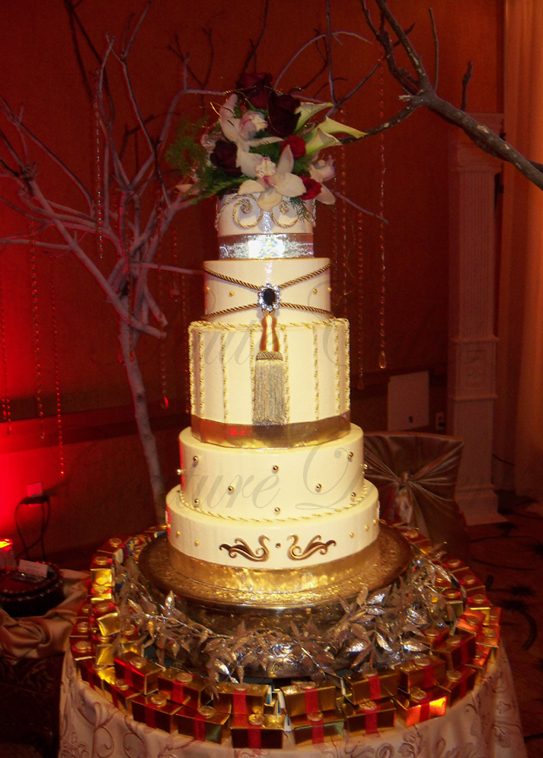 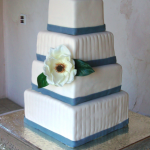 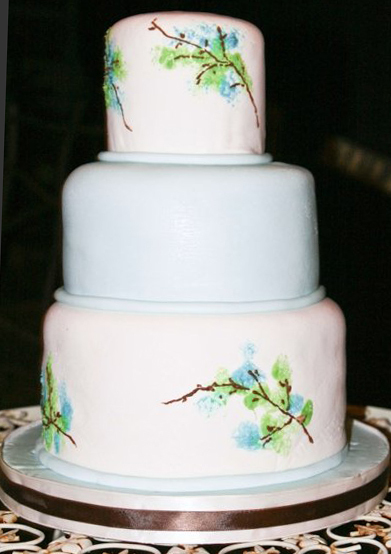 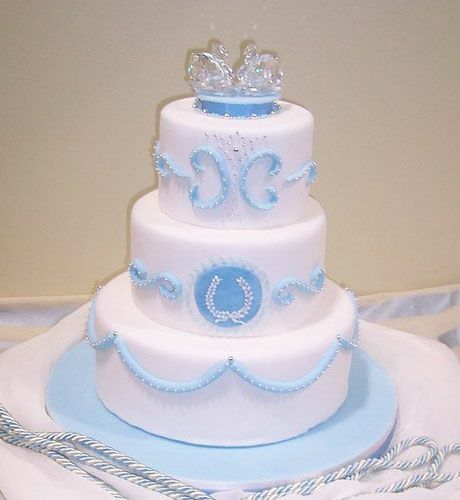 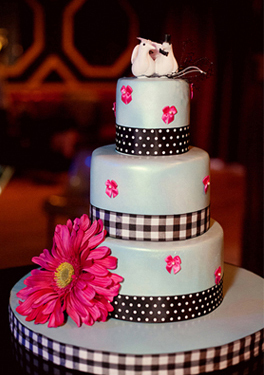 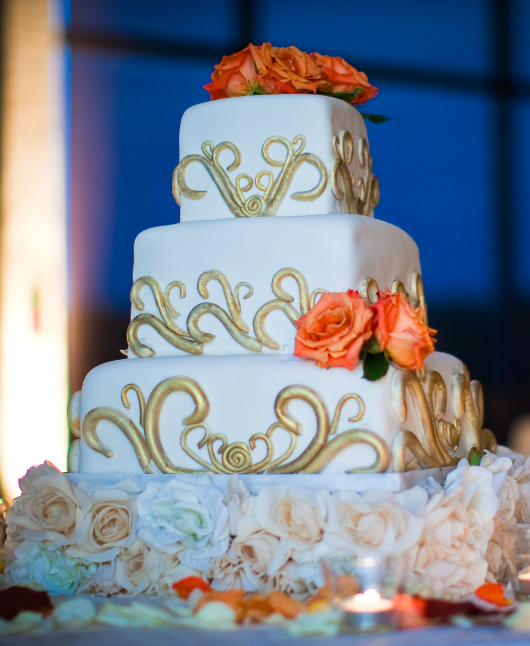 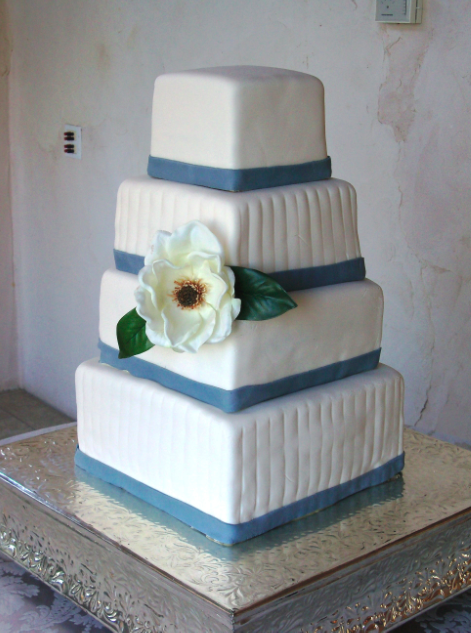 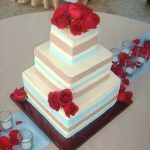 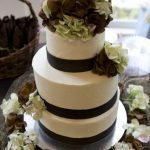 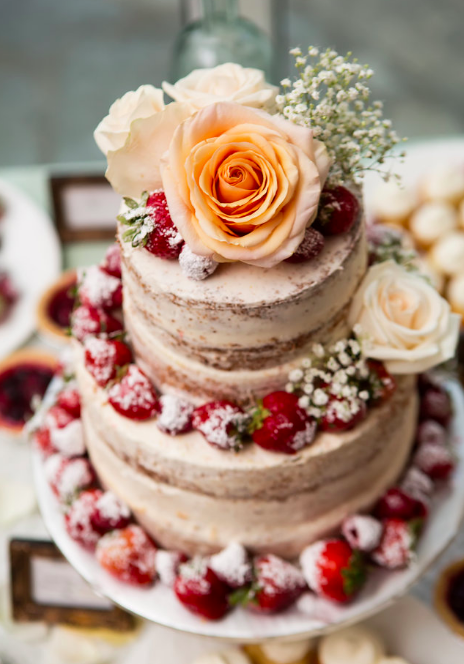 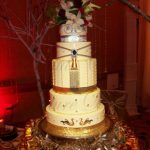 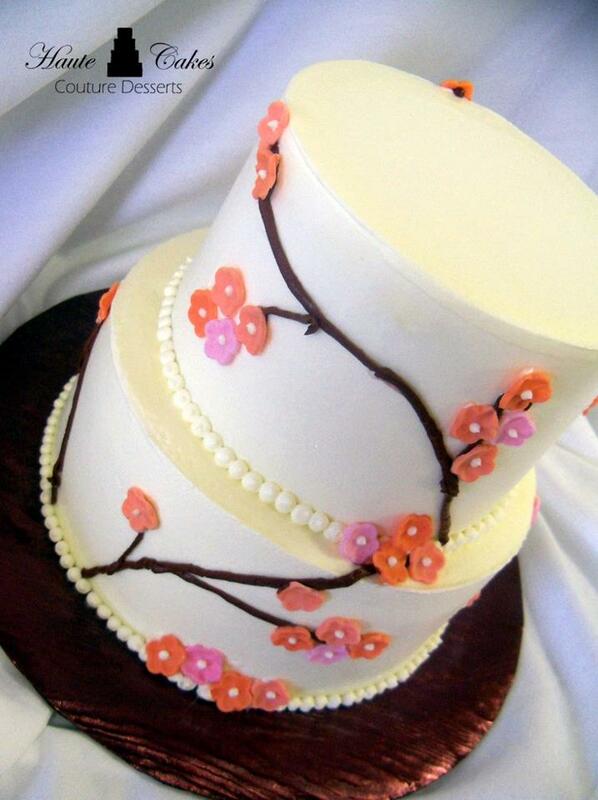 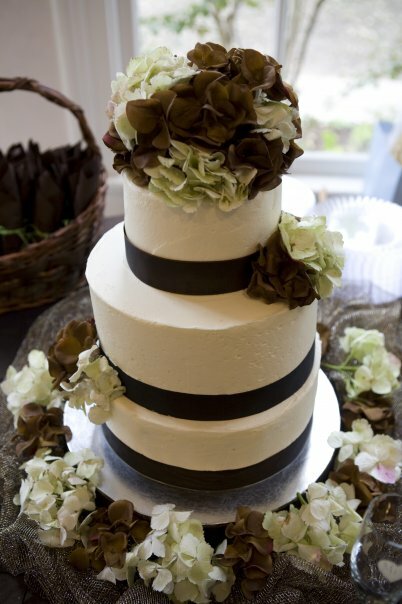 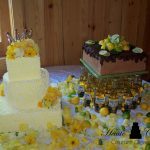 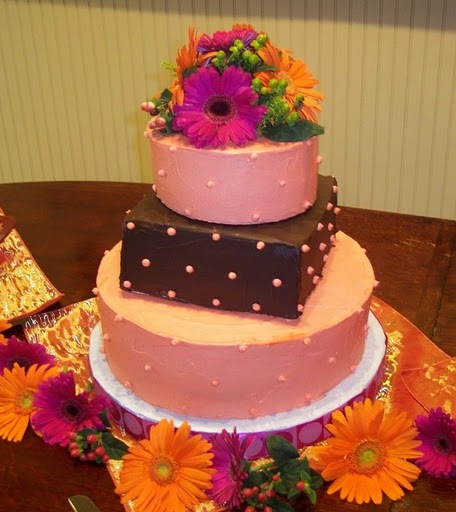 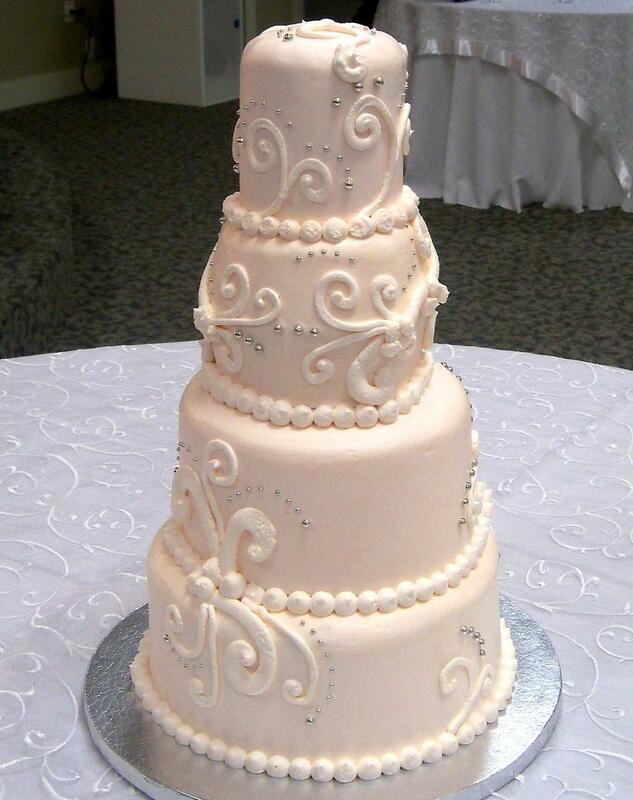 A cake is what makes your celebration a wedding reception. 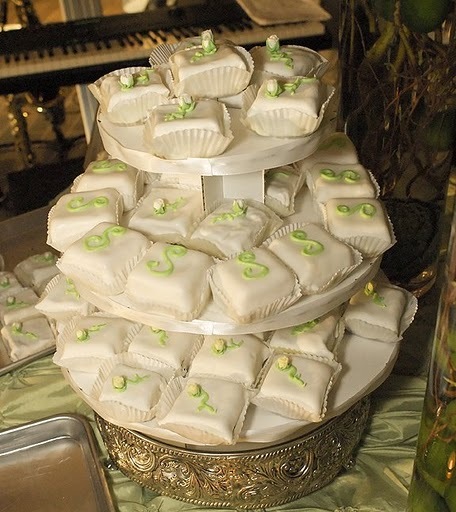 It’s the highlight of the party, and sweet ending to the loveliest of days! 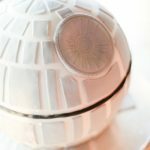 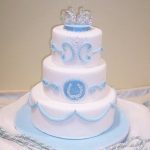 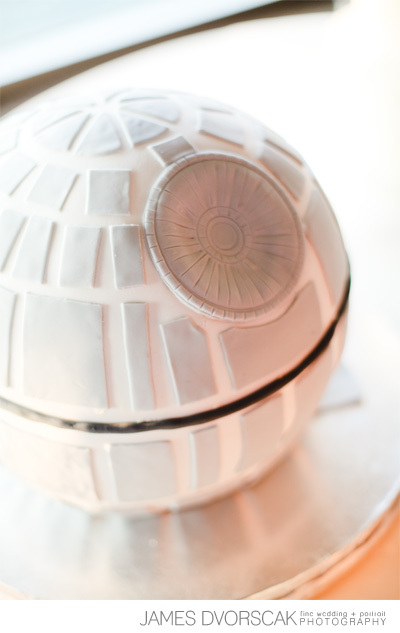 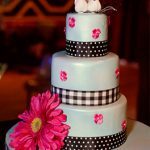 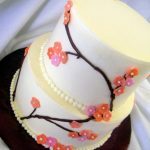 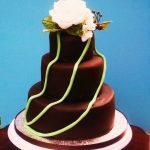 Every cake we produce is designed based on what YOU want for YOUR event. 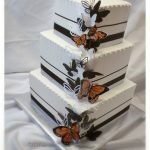 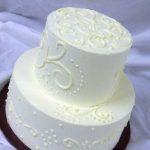 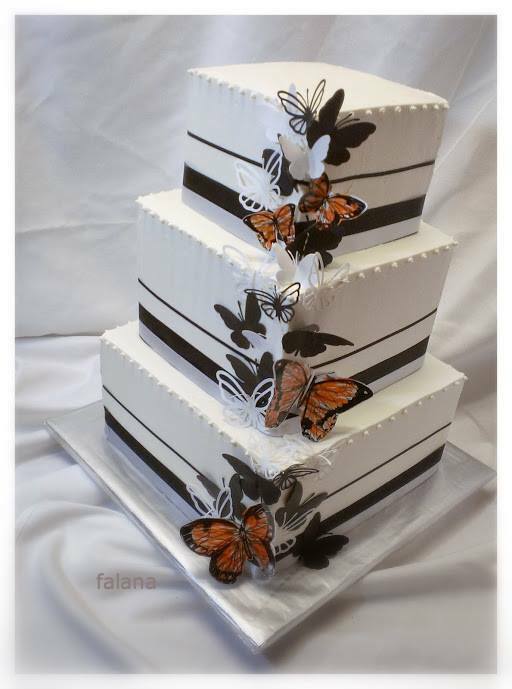 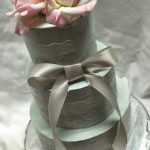 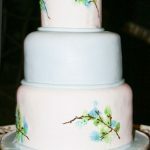 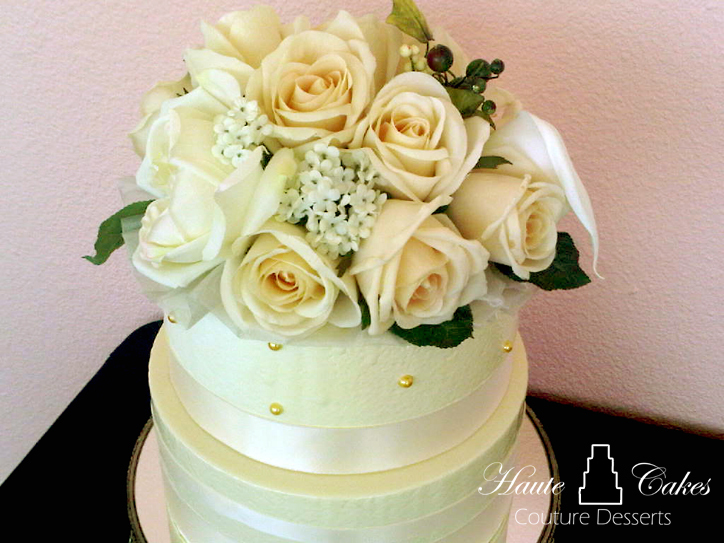 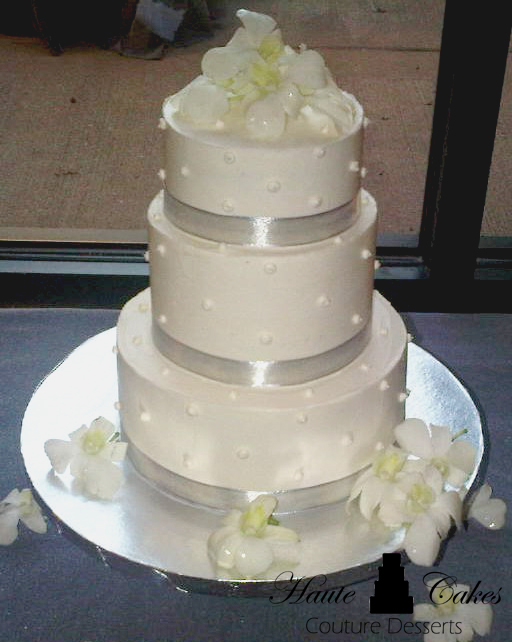 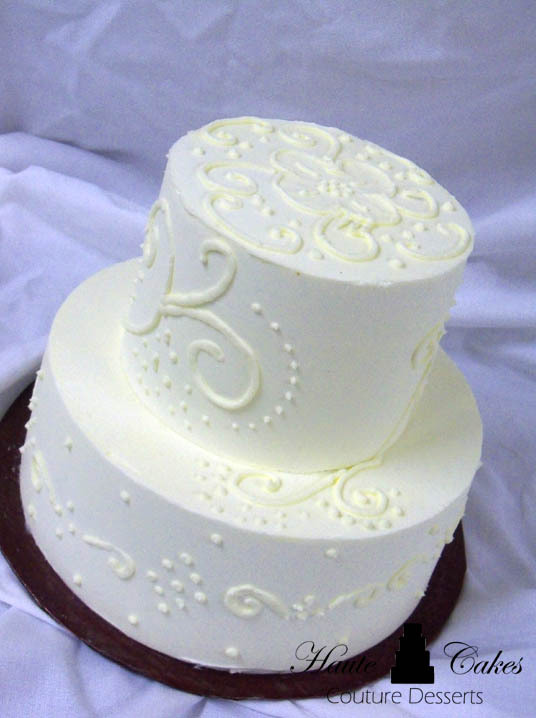 Every cake is hand-crafted, tier by tier, and elegantly iced to a silky smooth finish. 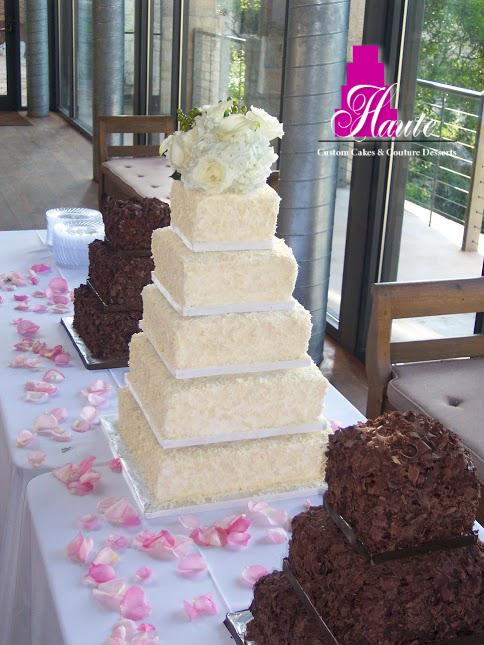 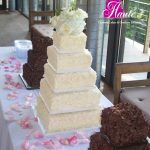 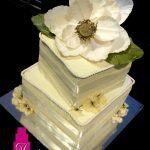 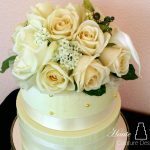 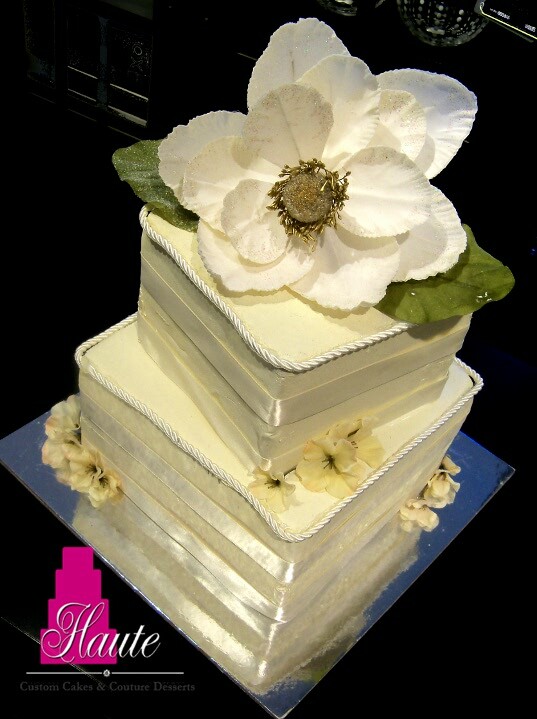 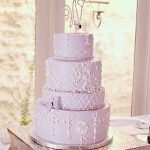 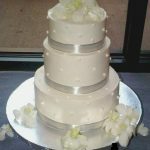 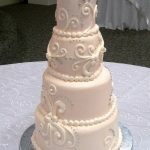 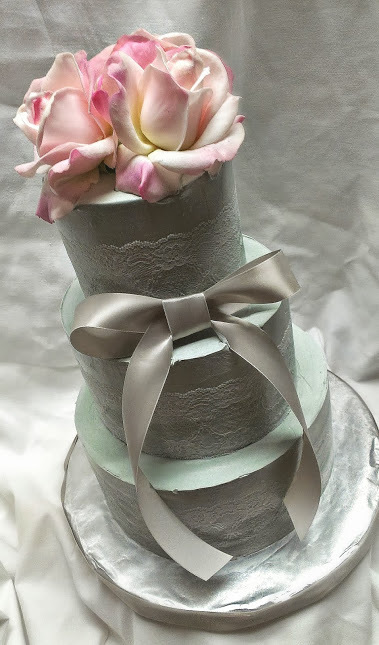 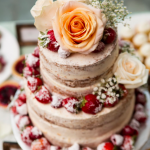 Whether it is a beautiful white confection covered with rich buttercream, or a modern tower draped in sweet fondant – From the simple details and delicate piping, to handmade sugar flowers, we will create the wedding cake of your dreams. 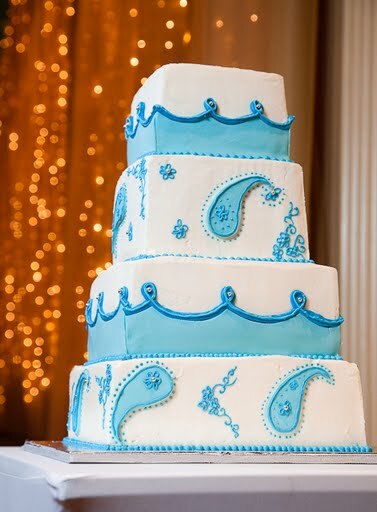 We guarantee it will be classy, fabulous, and very delicious. 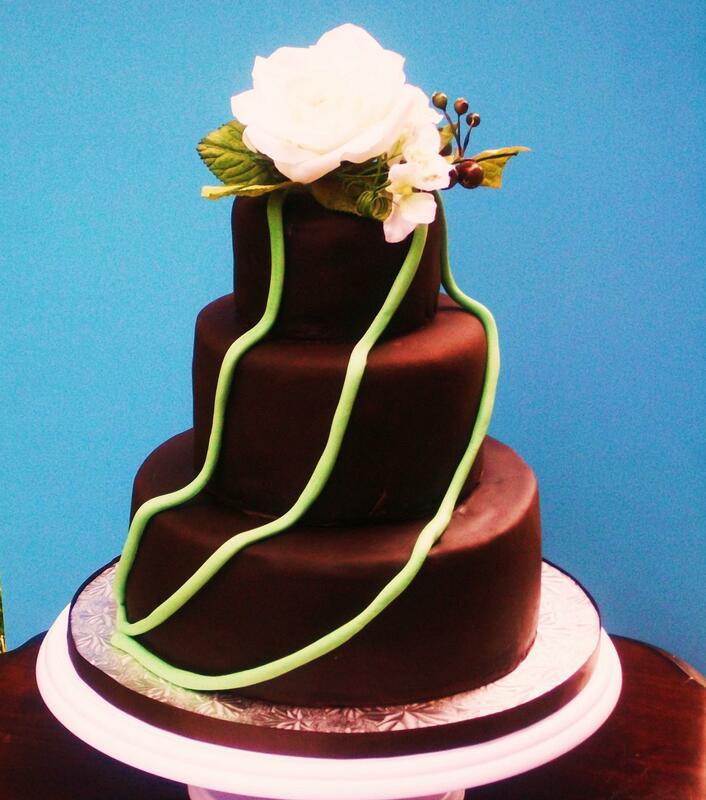 That is what makes a one-of-a-kind, couture dessert! 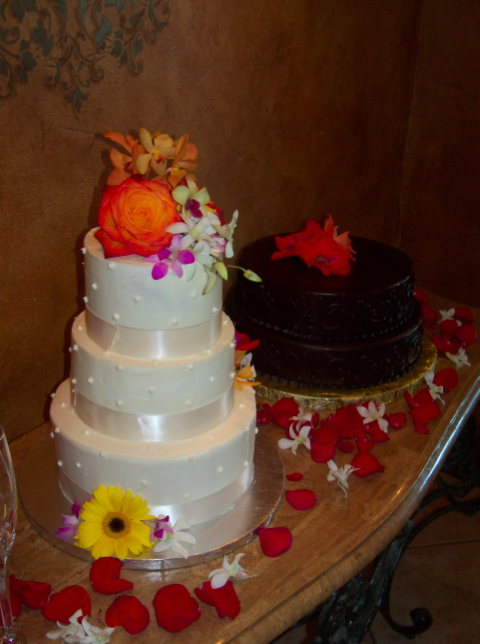 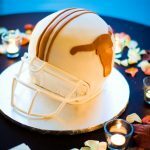 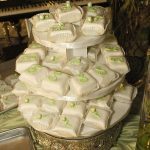 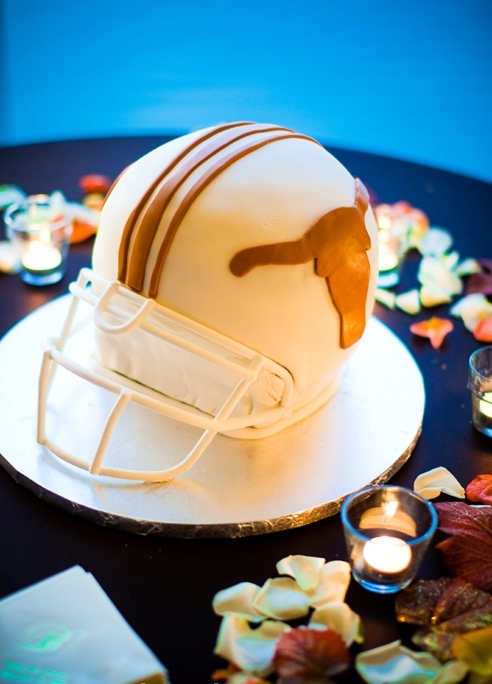 We have delivered to some of the most beautiful wedding venues in Austin! 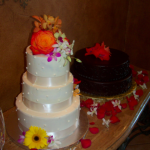 Here are just a few of the locations where our clients have celebrated their big day.